Decode MP3 and SBC with DSP. Support Bluetooth headset specification, stereo data transmission specification.Support TF card reading function. 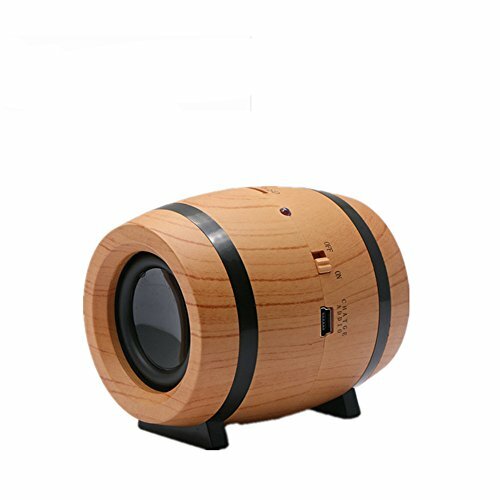 The use of oval streamline design, high-end imitation wood appearance, built-in two 3W high-performance power amplifier chip. Use standard audio data cable to integrate with mobile phone, MP3 and other audio connection interfaces. USB charging cable can be directly charged from a computer or other device equipped with USB power supply, convenient and fast.